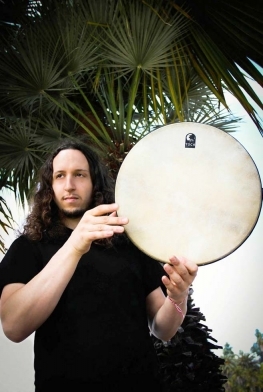 Danny Shamoun's musical journey began in his childhood home in Detroit, Michigan, where the sounds of Arabic, Turkish and Greek music first sparked his love for rhythm and melody. 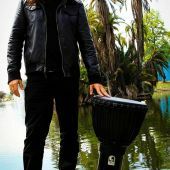 He got his first drum set at age four, and some years later, his older sister exposed him to her tape collection, which ranged from old Motown to Metal. These eclectic influences fed his passion further and he dedicated his days to practicing drums, adding included doumbeck, djembe and congas to his repertoire of instruments. In the years to follow, Danny began playing Greek clubs in the Detroit area while working at a local recording studio. 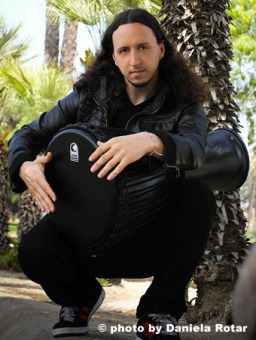 In 2004, Danny relocated to Los Angeles to pursue music. 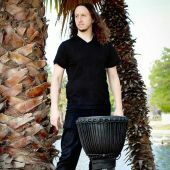 He immersed himself in the scene, working as a percussionist with Middle Eastern musicians like Joseph Krikorian and Andy Madadian. 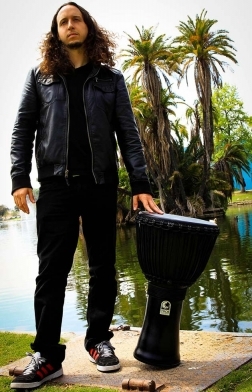 One night, in Oakland, Danny was invited on stage at a System of a Down concert by drummer John Dolmayan. This moment would mark the beginning of Danny's relationship with S.O.A.D. guitarist and songwriter, Daron Malakian. Shamoun soon found himself working with Scars on Broadway, Malakian's new project. 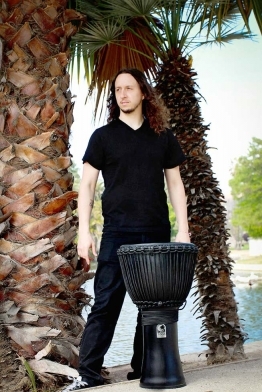 He recorded keyboards and percussion on their debut, self-titled album (Interscope, 2008). The band toured the US and Europe in support of this record and have shared stages with the likes of Metallica, Deftones and The Raconteurs, to name a few. In 2009, they travelled to Iraq and Kuwait to play eight concerts for the US troops, a rare opportunity for Danny to both show support for his country, and pay homage to his Middle Eastern roots. 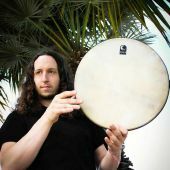 Since then, Shamoun has played live and recorded with musicians like Billy Ray Cyrus, Trey Spruance, Jesse Hughes, Roy Mayorga, Mikey Doling , Dominic Ciffarelli and Syrian singer Bashar Yohanoun. 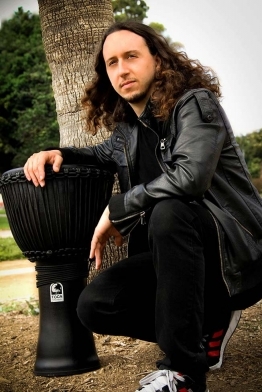 He has also toured the West Coast with The Wailers as percussionist with the Al Anderson and Junior Marvin line up. 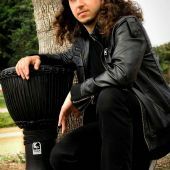 He resides in Burbank, California, and continues to work with Scars on Broadway and various artists in a wide range of genres from all over the globe.